Chairman Raatz tells members that he won't be hearing HB 1002 and HB 1209 today. Amendments for these bills are still likely being worked on. Committee is now considering HB 1003. 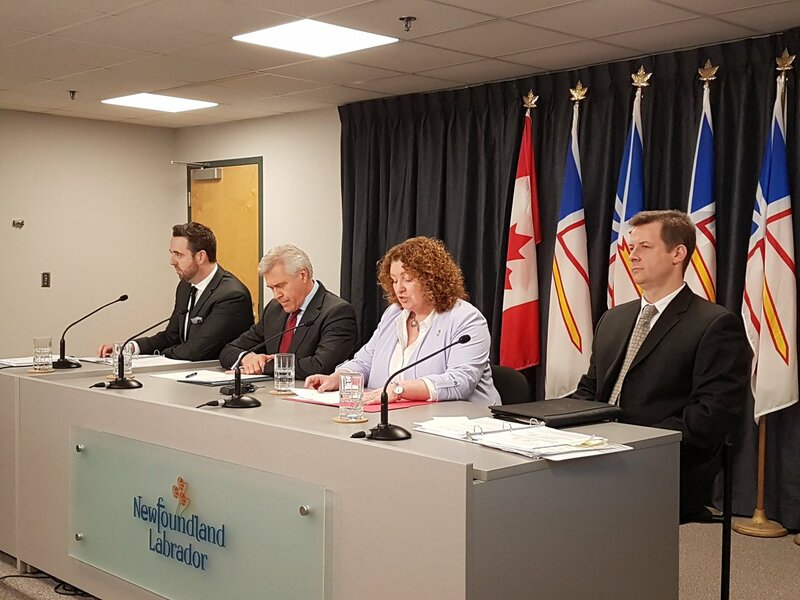 Members amended the bill by consent to add some more reporting info to be collected. Bill would set goals for schools to spend at least 85% of their education funding on classroom expenses, including teacher salaries. Bill passes 8-2.
.@NYTimes says the typical federal worker has missed $5,000 in pay so far due to the #TrumpShutdown. Good analysis. An economic shock, like the sudden loss of a paycheck, usually has very long-term negative effects. It’s not just a blip. If you work at a large tech company, won't you take a minute to go with me down the list of senators who just voted to confirm Kavanaugh? Roy Blunt of Missouri, who voted to confirm Kavanaugh, received $1000 from Amazon. On the 14th of this October, we will be rolling out a unique and affordable #insurance scheme to replace the current "3k AED" bank guarantee system. The MoU on the insurance scheme has been signed today with an Inusrance Pool represented by Dubai Insurance Company. 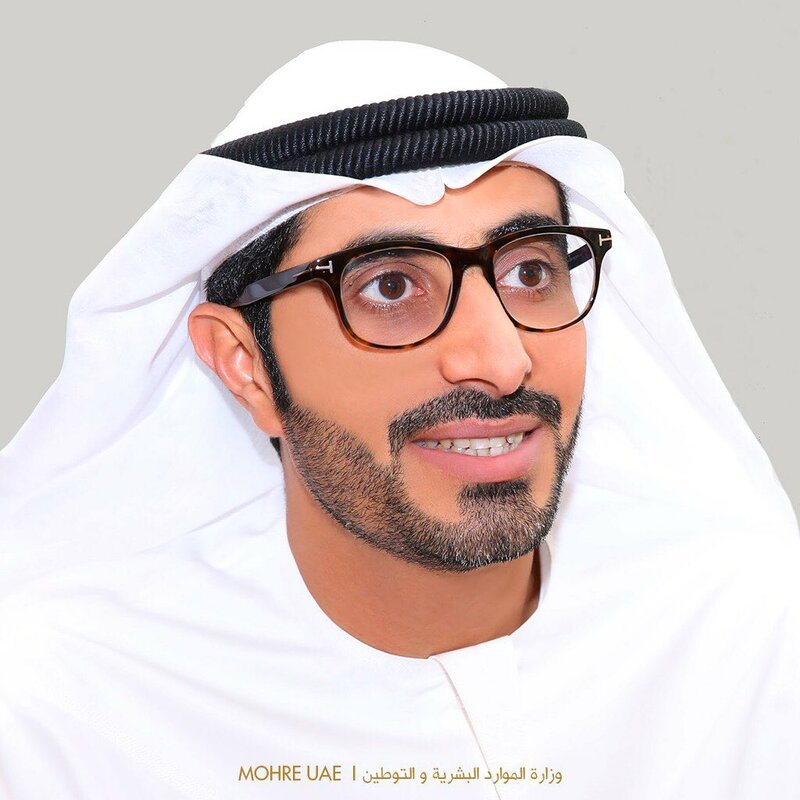 H. E. Nasser Al Hamli: "With the new #insurance scheme, #UAE will be the first country to guarantee the wages of all workers in the private and domestic sectors"
1- when a work permit is cancelled. 2- when they renew a work payment given that they buy an insurance policy instead. U Want My Vote? Why? @GOP "There was one problem: GOP tax plan included no guarantees for workers. If companies wanted to lay off thousands of employees, “tax reform” allowed them to do it. Or companies could pocket the money and boost their stock price. They could also simply offshore the jobs to Asia." @GOP Here are 17 U.S. companies that laid off large numbers of employees after taking Trump’s tax cuts.